#BeWell - Paying more attention to the world around you and the present moment. A child's museum visit begins the moment their teacher hands them the letter for their parents to sign. The excitement of a school trip becomes tangible. Where are we going? What will we see? Who will I sit next to on the bus? What will I have for lunch? Will it be fun? Will it be ok? 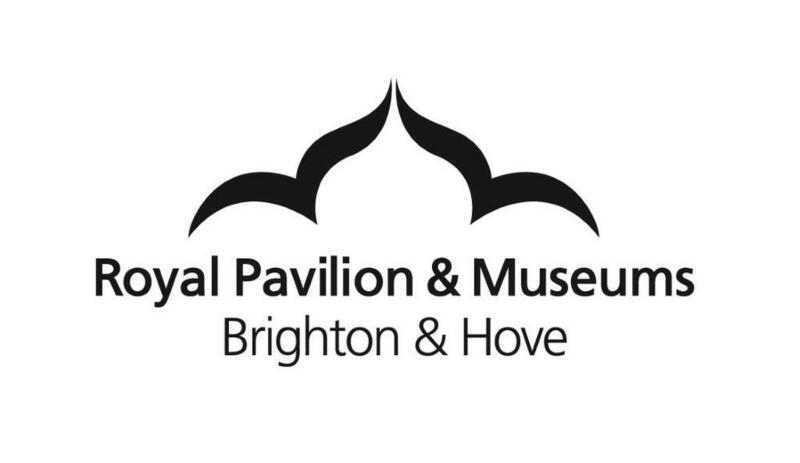 Being the Senior Learning Officer for the Royal Pavilion & Museums (RPM), part of the Heritage Learning partnership and the Heritage Strategic Lead for Our Future City, I work every day to welcome schools into heritage sites across the city. Many children will only visit museums, historic houses and archives through a school visit and as schools find it harder and harder to get out, this may happen only once or twice a year. So the pressure to make every minute of the visit valuable and enjoyable grows greater. Many teachers feel more and more pressure to justify the trips in terms of the knowledge based learning that will happen. How many more facts the children will find out about Ancient Egypt to increase their knowledge in the classroom. But we all know trips out of school are so much more than this. So Education Officers and Teachers work together to continually ensure that they are. That they enjoyable, engaging, welcoming, thought provoking, inspiring, relaxing, memorable and above all fun. At RPM we have been adding in more mindfulness opportunities throughout our vistits for school children. Small moments in everyday trips to show children how to be in the present moment. To stop and look around themselves and to be more observant. To look, listen and feel. To be quiet for a moment and to just be. To be whoever they are, in the city's beautiful heritage.. In our museums they no longer walk from room to room, they walk mindfully thinking of their feet grounded on the floor beneath them and they look around them at the shapes and patterns. They listen to the noises of other people talking in the gallery. They find comfort sitting and staring at a wall - which might just have a painting on it. They breathe in the sea air with Martha Gunn. They feel the sun on their faces. They look up at the architecture of their city. They feel themselves in the world around them. But most significantly we have incorporated a full ten minute mindfulness script into our new Key Stage 2 Dragon Tour at The Royal Pavilion. This tour tells the fictional tale of George IV's obsession with a hidden dragon in the depths of the Palace, and unravels the mythical stories of all the many dragon decorations inside. The tour ends in the Music Room, a quiet oasis in the centre of the city where the class lie down on the hand knotted Axminster carpet to imagine their own dragon. The children focus on their breathing while imaging where their dragon is hiding the Palace. Are they in the Great Kitchen by the fire looking for scraps of food? Or in the Banqueting Room high up wrapped around a chandelier listening to all the chatter at dinner? Or maybe up in the attic looking to the sea? As the children give thanks the Palace for giving their Dragon sanctuary they also think of a place in their own lives that gives them sanctuary. A place of warmth and comfort. Paying more attention to the world around you and the present moment, your own thoughts and feelings can help improve your mental health and wellbeing. It is important to notice the sights, sounds and smells around us and reconnect with the moment. This can be done in simple actions and in simple ways. Reminding children that museums and heritage sites are not just places for them to learn but also places for them to be, means they can connect to them in their own ways throughout their lives.